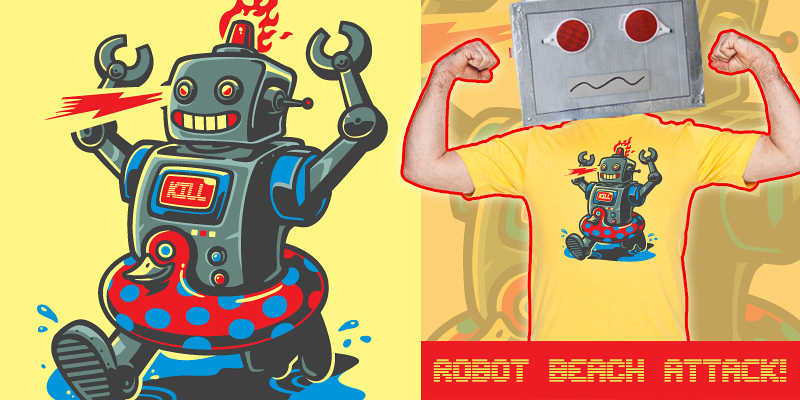 Now up for voting at Threadless! Dropped you a $5 man, The special UV ink is a nice touch! I believe it would be printed. this looks like fun. high5!